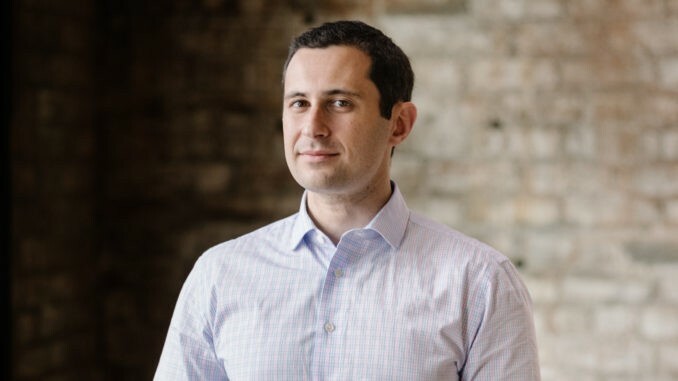 Artificial Lawyer recently caught up with Jake Heller, the co-founder and CEO of Casetext, ahead of the legal AI company’s launch of two new features for its litigation analysis platform. So, first, let’s hear about the two new aspects of the natural language processing–driven platform that is seeking to change the way lawyers approach legal research. 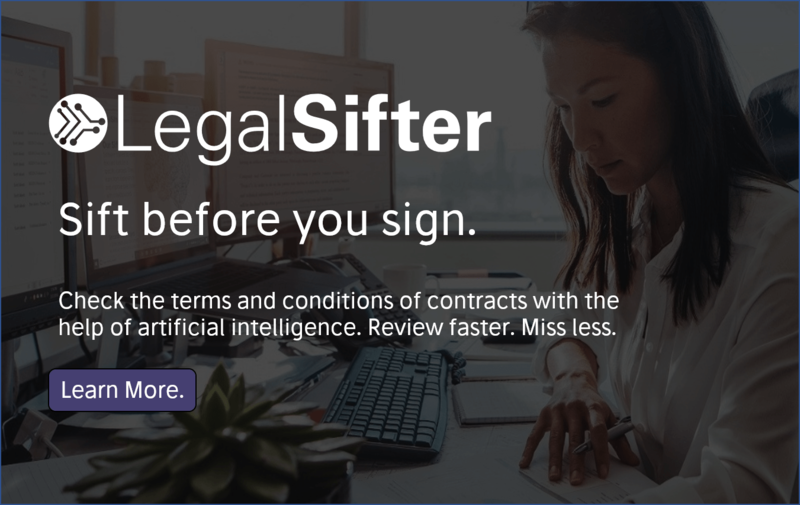 The new capability Black Letter Law enables users to quickly identify axiomatic statements of law, which is particularly useful for lawyers researching outside of their core practice areas, ‘as well as for litigators hunting for foundational case law to support a brief or oral argument’. Meanwhile the new Holdings feature is the largest searchable collection of concise case summaries ever assembled, the company says. To create Holdings, Casetext applied a tactic they call ‘judicial language processing’, exploiting patterns within the US case law corpus to excerpt summaries directly from judicial opinions. This allows ‘any lawyer looking to quickly familiarise herself with the crux of a judicial opinion and nimbly compare and contrast similar holdings across a particular area of law’ says Casetext. 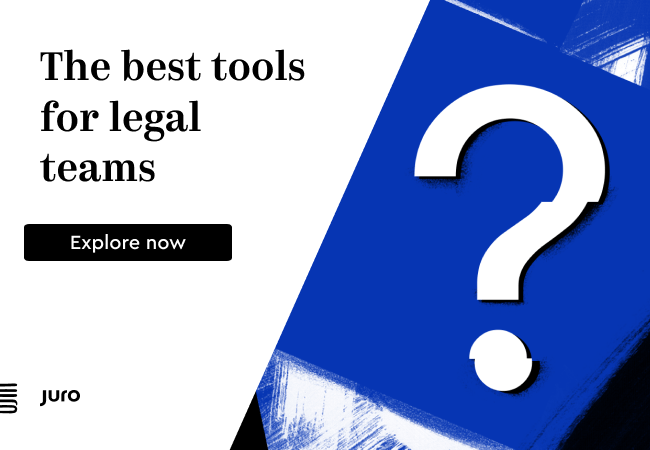 These are great expansions on an already highly useful litigation analysis tool for US legal matters, which is the largest litigation market on the planet. 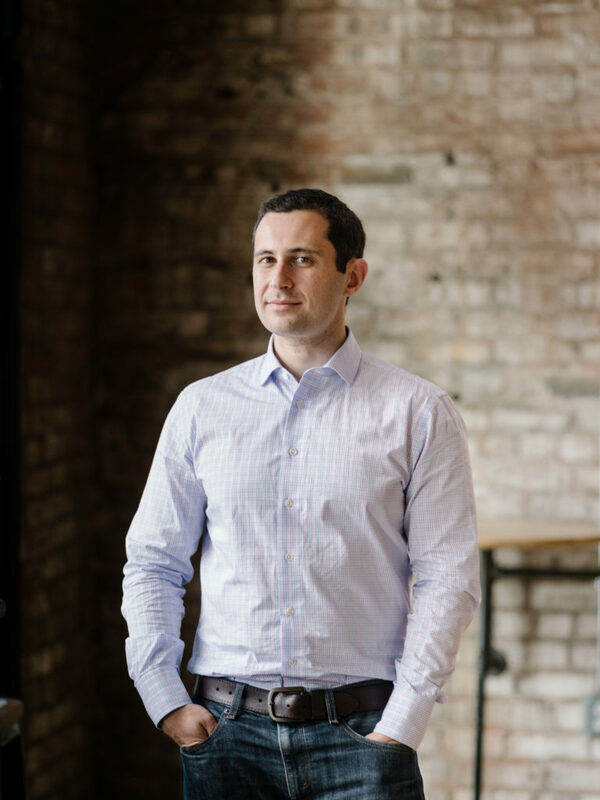 But, what does Casetext’s growth and expansion of capabilities mean and how are lawyers responding to the adoption of this particular branch of legal AI technology? Artificial Lawyer (AL) asked Heller to find out. ‘You look at the money and what you think is: how many engineers is this? How many programmers will this cover?’ he explains. Of course, Heller is human: ‘When you open your account and see the number your jaw drops.’ However, that money is there to help the company fulfil its aims of becoming the go to AI-driven litigation analysis tool. So far the company has secured a series of major client wins, from Quinn Emanuel to Fenwick & West, to DLA Piper. And that’s impressive in a market where there are now a growing number of businesses, some of a gigantic scale such as LexisNexis, also offering lawyers AI-driven litigation analysis tools such as Lex Machina and RAVEL. Heller adds that they’ve also seen interest from the inhouse legal teams for their product. ‘We’ve especially seen interest from tech companies that are already using AI technology (elsewhere in the business),’ he notes. And that makes sense. If you are Amazon, or Google, why wouldn’t you also want to try a bit of AI-driven analysis in your legal function? It would be odd not to. This is supported by plenty of anecdotal evidence that AL has heard from law firms that an increasing number of clients are asking on RFPs for how firms are making use of AI and automation systems and how this is of benefit to the end client. But, Heller says, it’s not just the traditional push and pull between law firm and GC that is driving adoption of analysis tools such as Casetext, it’s also judges and that’s a relatively new departure. While judges have understandably taken an interest in eDiscovery systems, there hasn’t been a lot of comment, publicly at least, about their interest in AI-driven case law systems. Judges can use the CARA capability in Casetext for free. That in turn means a judge can also do some AI-driven analysis on a case, perhaps just to make sure neither of the parties in court are missing anything vital. But, what about the old hourly billing barrier all legal technology faces? How do you sell efficiency – even if it provides great additional insight – to teams of lawyers who have been told money is not a big issue because this is life and death litigation? I.e. if the client has an open wallet where is the incentive to use AI? Heller says the answer to that is: law firms want to win their case for their client. That is what matters more than anything else. And if using an AI system helps, then….well, the answer is clear. Finally, what about paying for legal research in general? Heller points out that the days of law firms making a profit on legal research are over. He notes that a decade ago you could bill for the majority of your research, today, very little, in the near future it will be taken as read that research is not billable. And in such a world then using AI systems that act fast and can also deliver additional insights makes sense from the point of view of protecting margins, keeping clients happy, and also helping you to win the case with insights the other side may not have. It’s clear then that Casetext is going to keep growing and building out new functions. Meanwhile the market is getting rapidly accustomed to this tech and seeing its strategic and economic benefits. Its rivals will also keep expanding and adding new functions. We may even see some new players come into the market. But, overall the message is clear: AI-driven litigation analysis is here to stay and steadily becoming the ‘new normal’ for US law firms at least. This also now means that the two great wings of commercial legal practice, deals and disputes, are very much embracing legal AI systems, i.e. the doc review work done by companies such as Kira Systems or Seal Software, and increasingly now the litigation work. That’s a big change from just a couple of years ago. And finally, why haven’t we seen the likes of Casetext in the UK, the world’s second largest legal market? Heller says that it is something that is always on the long term horizon, but there is one issue that any AI company which seeks to get hold of thousands of English law cases to analyse has to deal with, and that is Crown Copyright. Until some brave soul negotiates a way through for everyone else that allows AI companies to access in any manner, all the English case law they need, then barriers to expansion here will likely remain. Anyone out there fancy a try…?